Jenee • Sun, Apr 05 2015 • 25, married. 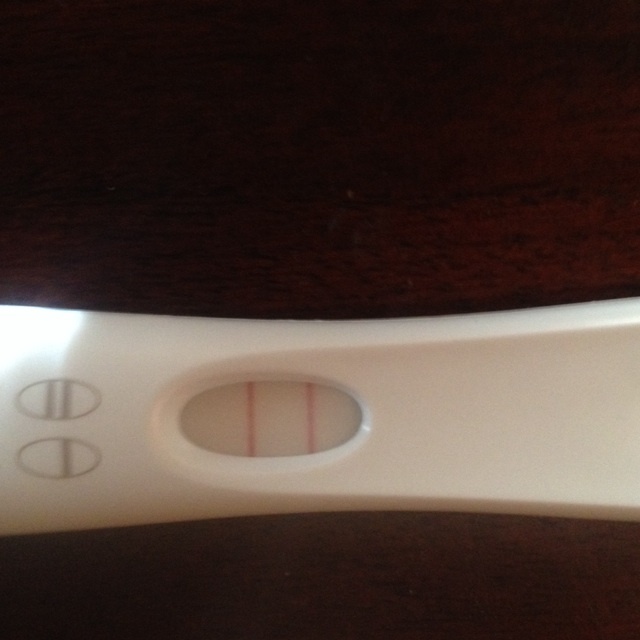 **found out we are pregnant on 4/4/15 with baby #1** soo happy!!! Baby due Dec. 9th ❤️ ITS A GIRl!! !